Gedong Kirtya is a manuscript museum in Singaraja, north Bali, which houses a vast collection of thousands of old Balinese manuscripts inscribed on lontar palm-leaves. These lontar books cover subjects of literature, mythology, history and religious works and are some of the oldest written works on the island. 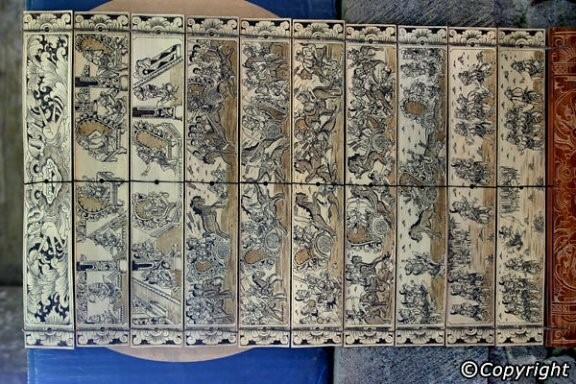 The manuscripts record ancient knowledge and wisdom of older Balinese generations and are historical references of all Balinese daily activities, rituals and art. Singaraja houses this only lontar museum in the world. Formerly it was referred to as the Liefrinck van der Tuuk library, named after its Dutch founders.